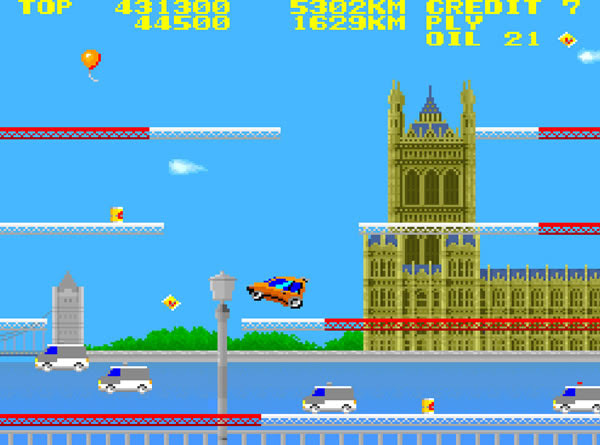 Hamster Co. has added City CONNECTION to the Arcade Archive series on the Nintendo Switch system. As of yesterday, the game is available in the Nintendo Switch eShop for players to download. 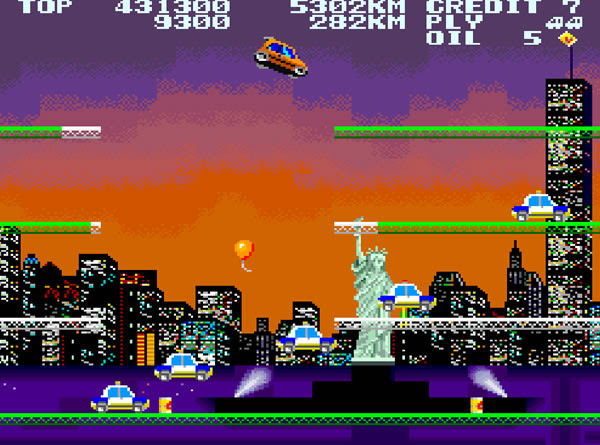 City CONNECTION is an action game that was released by JALECO in 1985. 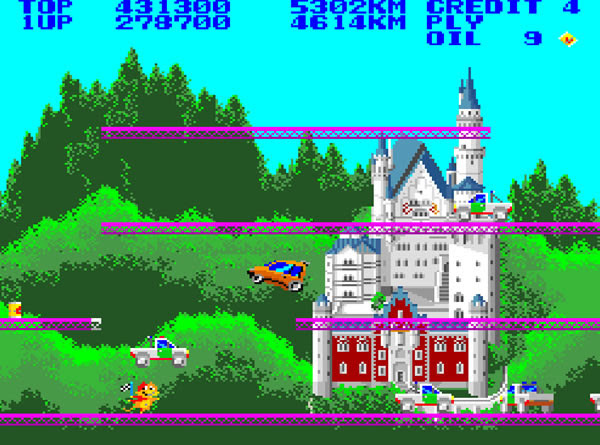 In search of the ideal man to complete her world, Girl Clarice drives “Clarice Car” around the world in her quest to find him. 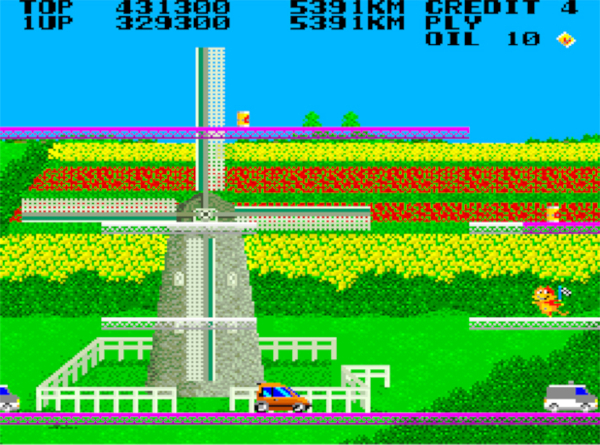 Hamster Co. is always adding more games to both their Arcade Archive and ACA NEO GEO retro game libraries on multiple gaming platforms. 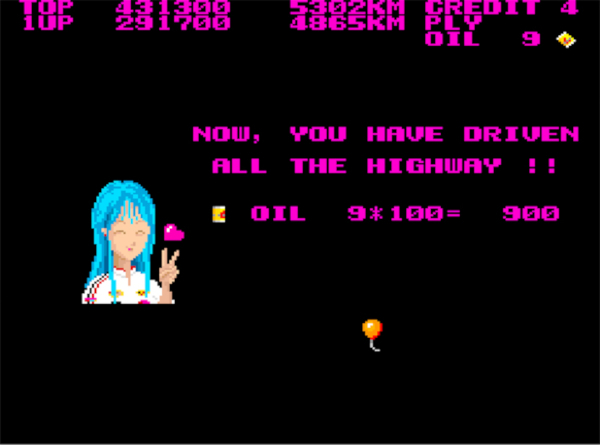 So check from time to time in the online shops of your favorite gaming system to see when and what they’ve added. They can be found on systems such as Nintendo Switch, Xbox One, and PlayStation 4. 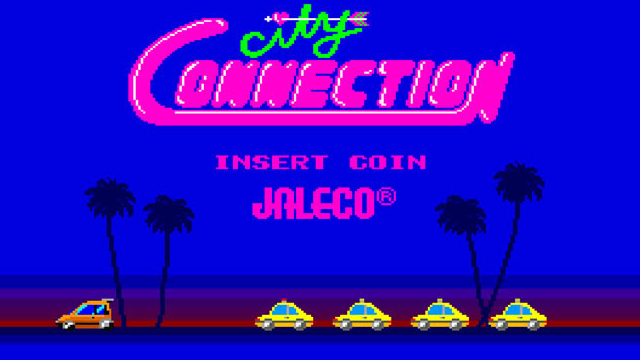 Lastly, you can also visit City CONNECTION‘s official website as well.